Order furniture Nishigishi Furniture Co., Ltd. Enjoy your life with solid wood furniture, that can provide warmth to your heart. 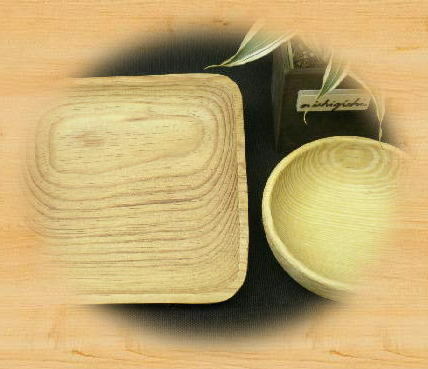 Enjoy your meal with wooden dish and cutlery, that makes tasty foods more tasty. 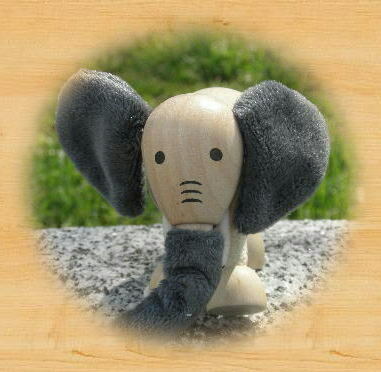 Enjoy our wooden toy, that is good for your children's education. including furnitures with solid woods, love seats and sofa, cutleries, and toys. The cutleries and toys are good for souvenir and gift as your memory in Japan..